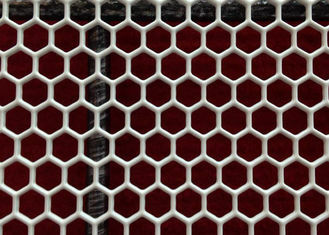 If you are looking for a particularly light weight product that can still offer you the necessary performance, hexagonal perforated metal might be one worth considering. All of the open space that exists in the metal of this product means that the overall weight of the product remains rather low. Therefore, you can save weight on your project while still using a product that provides the necessary strength and performance required. Hexagonal perforated metal is used so regularly in architectural work for that very reason – weight is saved, without sacrificing performance. Also, this is a visually pleasing product, which helps to further serve architectural goals. Thickness 14 gauge – 22 gauge. Hole size 0.25" – 0.5". Hole centres 0.2813" – 0.5625". Open area 35% – 80%. SKU type Panel and coil. It would be impossible to list all of the potential uses for this versatile product. However, some of the most popular applications include benches, facades, screens, guards, privacy paStainless steel, copper, titanium, aluminum, cold rolled steel, brass, Galvanized steel, and more are all available from Wannuo and more. If we don’t have a decorative pattern that fits your vision we can custom punch any pattern. 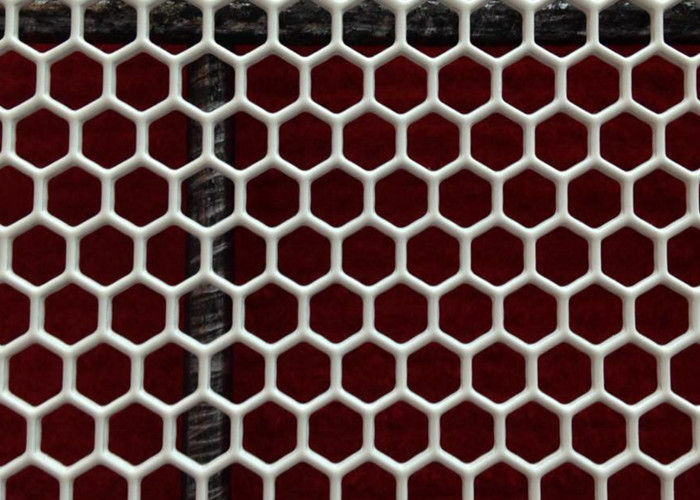 Our customization capabilities include providing a hole size for your decorative perforated metal screens or panels other than our stock round, square or slotted offerings. If you’re not happy with a standard straight-line or staggered hole pattern, we can create just about any hole configuration you desire. 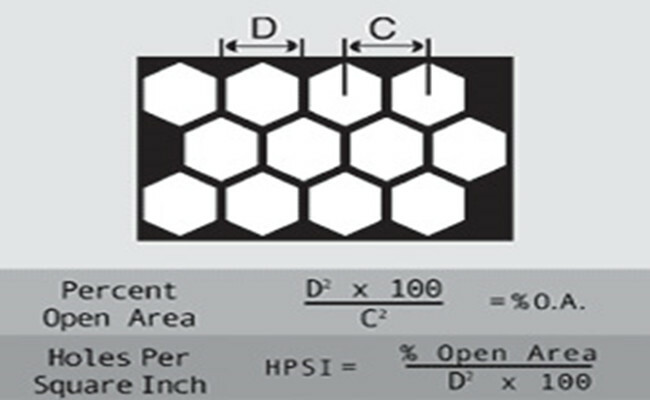 We can adjust the open area percentage of the sheet to accommodate numerous material types. We’ll work closely with you to develop a custom solution that meets your unique manufacturing requirements.